Hormones within your body will inevitably go out of whack at some point in your life. There are many reasons why these impactful changes will happen. The number one on top of that list of reasons is the fact that we are aging. As we get older, the damage we have done to our body begins to add up. 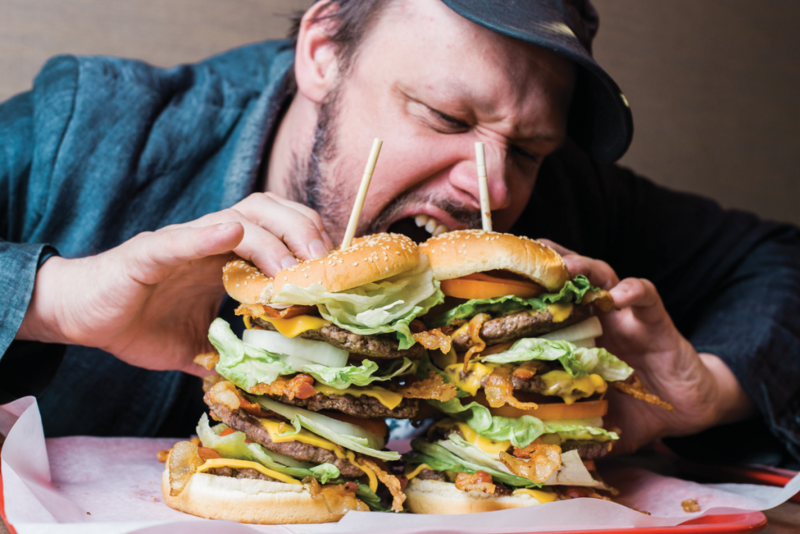 A lifetime of refined sugars, sodium-rich processed foods, and deep-fried takeout begins to take its toll on the body. Typically, these poor dietary choices begin to catch up to you by clogging the arteries. When the arteries become clogged, blood and oxygen are no longer free to reach every part of the body that needs a fresh supply. 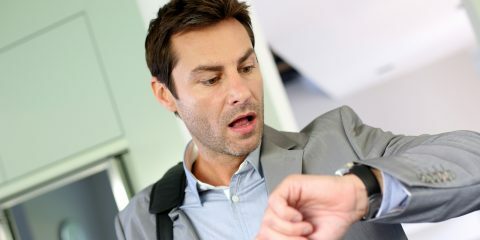 As blood fails to circulate throughout the body, hormone production begins to slow down. That is because blood flow is not reaching the testes in men or ovaries in women. When this happens, the brain no longer receives signals to create the correct amount of estrogen or testosterone necessary to keep the opposite hormone in balance. This whole process can result in too much estrogen production within the body. Both men and women produce testosterone and estrogen. What separates one from the other is the fact that men produce more testosterone than estrogen whereas women do the opposite. 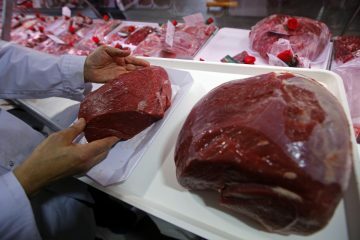 Women can also produce too much estrogen. Numerous studies point to the result that an overabundance of estrogen typically leads to the growth of breast cancer. As living beings, we are composed of many different chemicals including hormones, vitamins, and minerals. So is our food. Everything that has matter in this world is made up of many different chemicals that give that particular item a distinct list of characteristics. For instance, due to the chemical reactions of the components within peaches, they have a slightly hairy texture. These fruits tend to be extremely juicy, a bit tart, and have an orange-ish hue. These characteristics are due to the unique chemicals within peaches. They are also what make these fruits high in Vitamin C, calcium, and fiber. 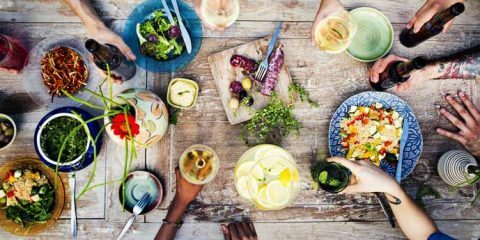 Just like certain foods can boost the minerals in our bodies, they can also boost the hormones. If you are having issues with hormone imbalances, try looking at what you are eating. 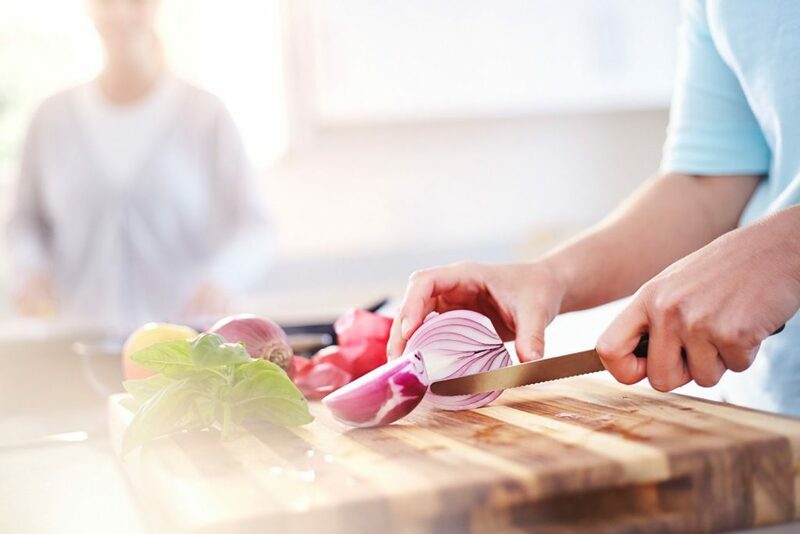 For instance, if you are lacking testosterone, try incorporating foods that are high in testosterone such as shellfish, cruciferous vegetables, and olive oil. Whereas, soy-based foods, flax seeds, and chickpeas are all high in estrogen. So you might want to avoid them. Onions are a member of the allium family, which also includes garlic. Members of this genus have a tendency to increase testosterone while simultaneously decreasing estrogen. However, what makes onions stand out from the rest of the allium roots is a compound called quercetin. This particular compound acts an inhibitor for the enzyme aromatase, which is the precursor to estrogen production. Onions are also chock full of nitric oxide. This gas is a byproduct of food digestion. As your food digests, nitric oxide enters the bloodstream, clearing the pathways of dead cells and debris. Due to nitric oxide, blood is able to roam freely, stimulating organs that facilitate hormone production. A lifetime of unhealthy fats may have led to the overgrowth of estrogen throughout the body. However, fats are still essential for optimal health. So, incorporating healthy ones like coconut oil is essential. 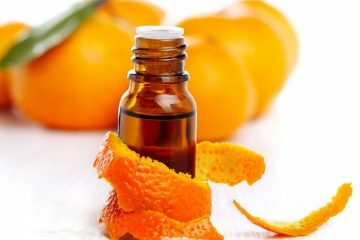 This thick oil can be used for cooking, but you can also reap its nutritional benefits by using it as a base in shampoos, lotions, and mouthwashes. 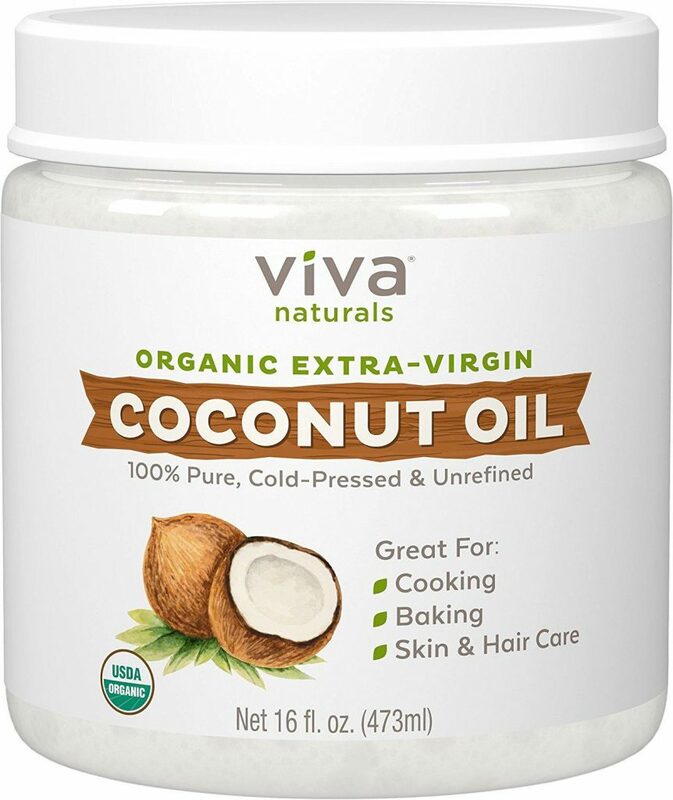 Coconut oil is full of heart-healthy omegas that will help keep arteries from getting clogged. However, what separates coconut oil from other testosterone-boosting oils such as argan and olive, is that coconut oil contains two unique enzymes. Testosterone production is kicked off by the chemical reaction created by 3-β-HSD and 17-β-HSD, which are both present in coconut oil. This green powder is a form of algae. 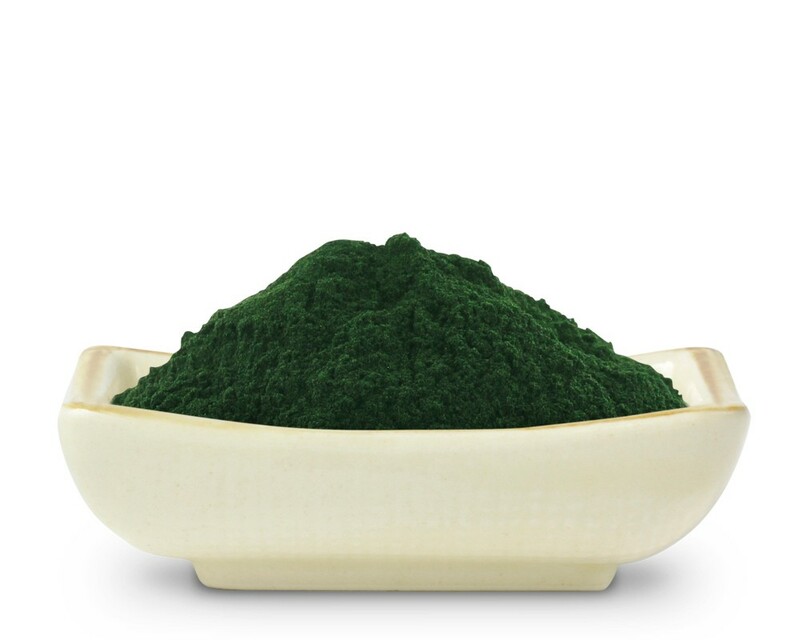 What makes this such a powerful estrogen blocker is the component that gives spirulina its greenish hue–chlorophyll. Chlorophyll reduces inflammations in the liver. The liver is an essential organ in testosterone regulation as it flushes the system of all dead cells and waste. When the liver isn’t functioning properly, estrogen that was supposed to leave the body through waste ends up being reabsorbed. When chlorophyll enters the system, it binds to foreign chemicals such as pesticides, metals, and extra hormones. Chlorophyll guides these unwanted chemicals through the liver and gut and out of the system. 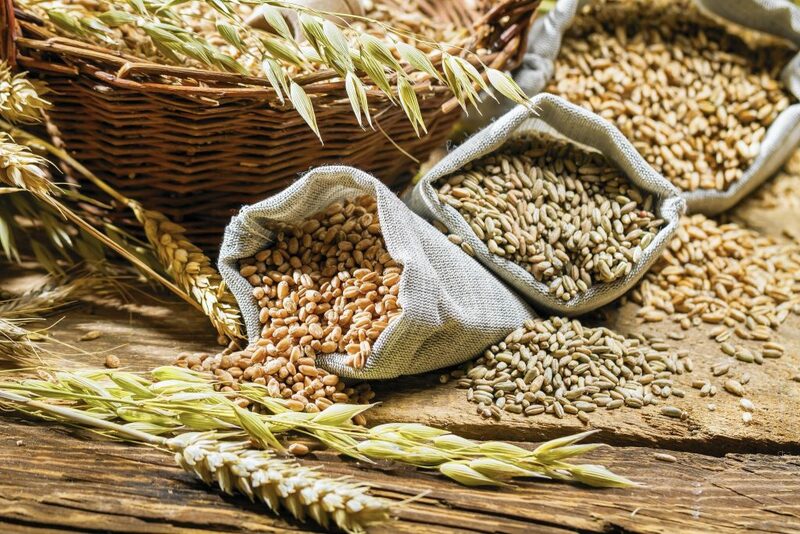 Whole grains get a bad rap due to the anti-gluten movement. However, whole grains are actually high in protein and can aid in decreasing estrogen levels in the body. The reason for this is that whole grains contain phytochemicals that bind onto excess estrogen that is infiltrating the system. Once these phytomchemicals latch onto the hormone, they lead them through the gut and out of the system. This wonder-root is an ideal anti-inflammatory food to add to your diet. Its main component is a chemical compound called curcumin. Studies have linked this particular chemical to an increase of testosterone levels by 257%. Turmeric can also simultaneously decrease estrogen growth. 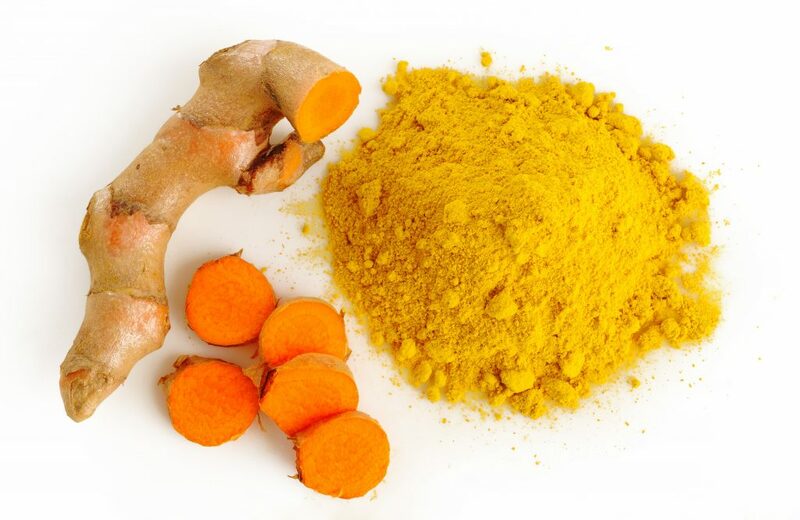 Curcumin reduces the amount of E2 (an enzymatic strand of estrogen), leading to a suppressed growth of endometrial cells. This naturally caffeinated beverage will not only give you a jolt of energy, but it will also boost your immune system. Green tea is bursting with antioxidants. 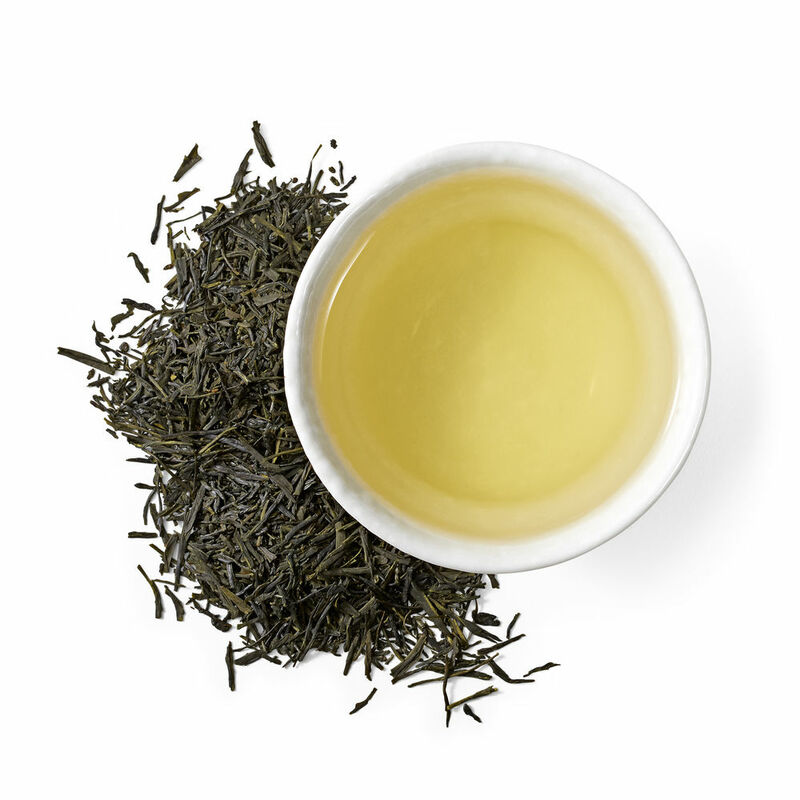 Much like whole grains, green tea contains phytochemicals that latch onto receptors that produce estrogen. Therefore, green tea stunts the growth of the hormone. One other positive benefit green tea has on levels of estrogen is its ability to cut down the bad cholesterol in the body. When this happens, arteries become less clogged, allowing steady streams of blood flow throughout them. That way for men, blood can flow freely to the testes and aid in testosterone production. While in women, excess estrogen that leads to growths on the breasts will be washed away by nitric oxide, allowing for the potentially cancerous growths to be expelled with waste. These seeded fruits are considered a superfood. 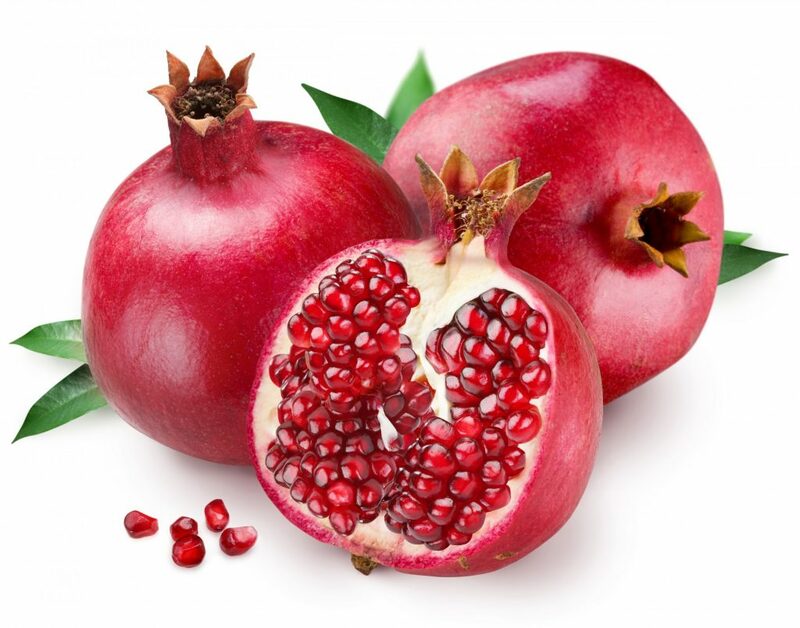 They are full of antioxidants and contain and exorbitant amount of Vitamin C.
What makes pomegranates even better for reducing the amount of estrogen in the body is the fact that they contain ellagitannins. These are enzymes that have been known to prohibit the growth of estrogen throughout the body. Like anyone needs an excuse to have another glass of wine. 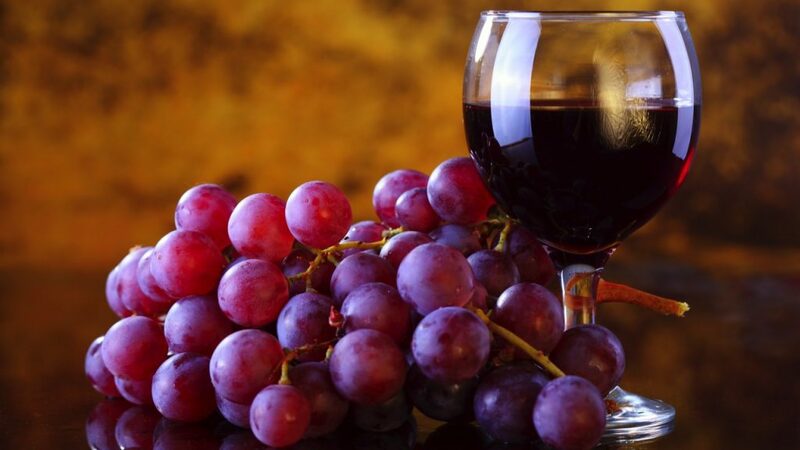 Red grapes are full of antioxidants but also have a litany of anti-estrogenic benefits. Its main anti-estrogen component is a chemical called reservatol. This chemical acts as as aromatase inhibitor. What gives red grapes a 1-2 punch is that their seeds contain a chemical called proanthoycandidin. Studies have found that these chemicals are also extremely anti-estrogenic. It’s important to incorporate a balanced diet that consists of foods of various colors. This is the best way to ensure you are getting every essential nutrient necessary to regulate hormone production. If you believe you have too much estrogen in your body, please consider making these dietary changes. Also, please consult a physician to discuss any further actions.